We are so excited to launch our range of new products today. We have 3 notable new designs that I am going to explain a little bit about in this post. 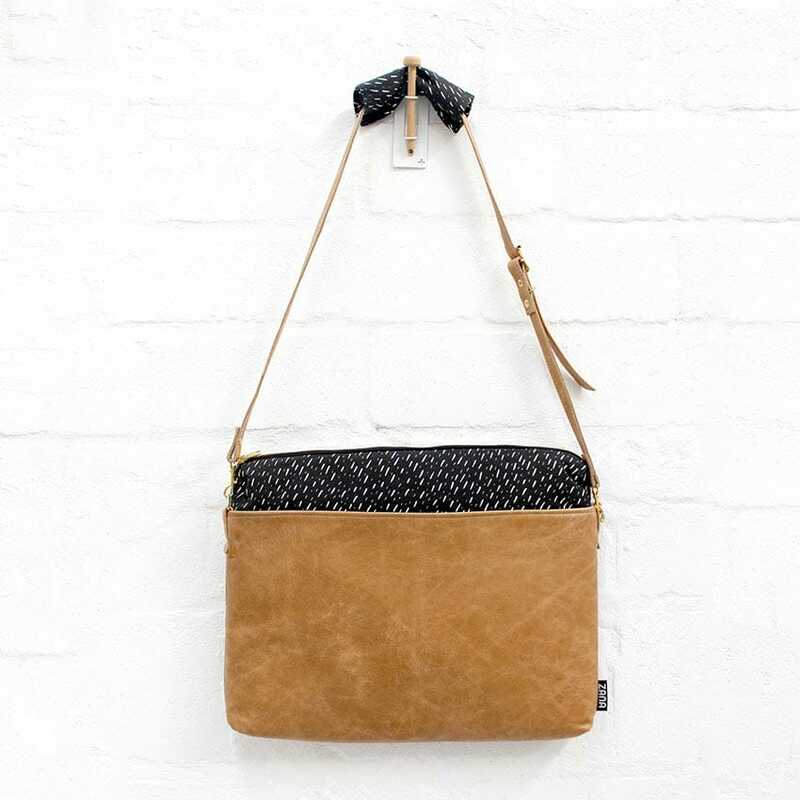 Firstly the laptop bag. 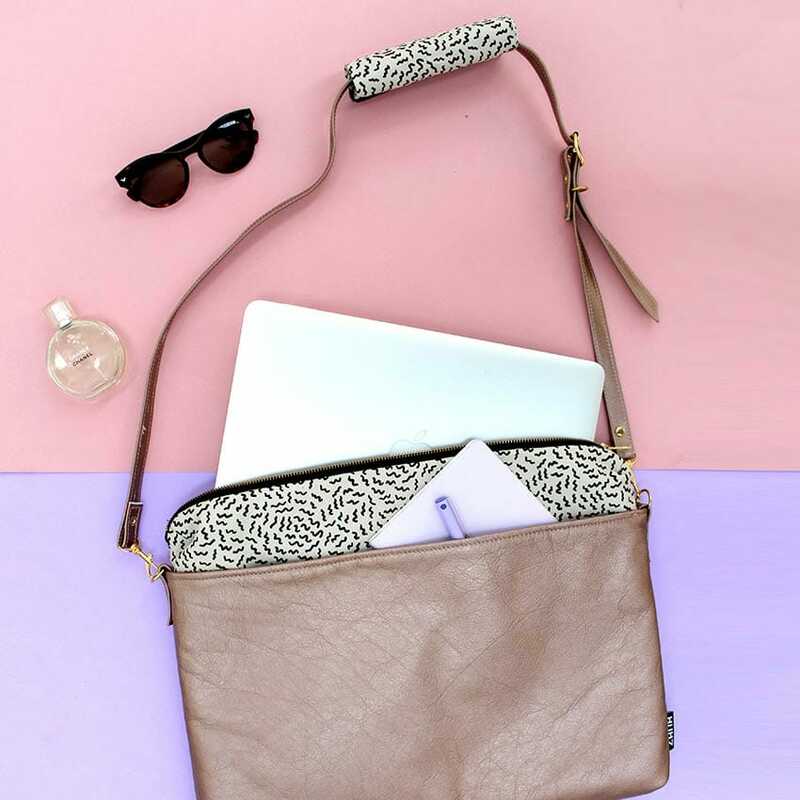 Since we started making laptop sleeves so many have asked for ‘sleeve with a strap.’ We wanted to create something feminine and functional for the working woman. We are launching with the below two colour ways and hoping to grow into more designs with time. We are also investigating a non leather alternative for vegans. Secondly our Shopper. We make tote bags for a couple of years now but I found myself going to work with my laptop sleeve in a Pic n Pay canvas shopping bag (you know the one with the penguin or whales on?y) While those are super super functional, not the most professional looking. I realises the classic tote bag was too narrow for all my things i.e. lunch box, water bottle, diary, laptop, hard drives etc. 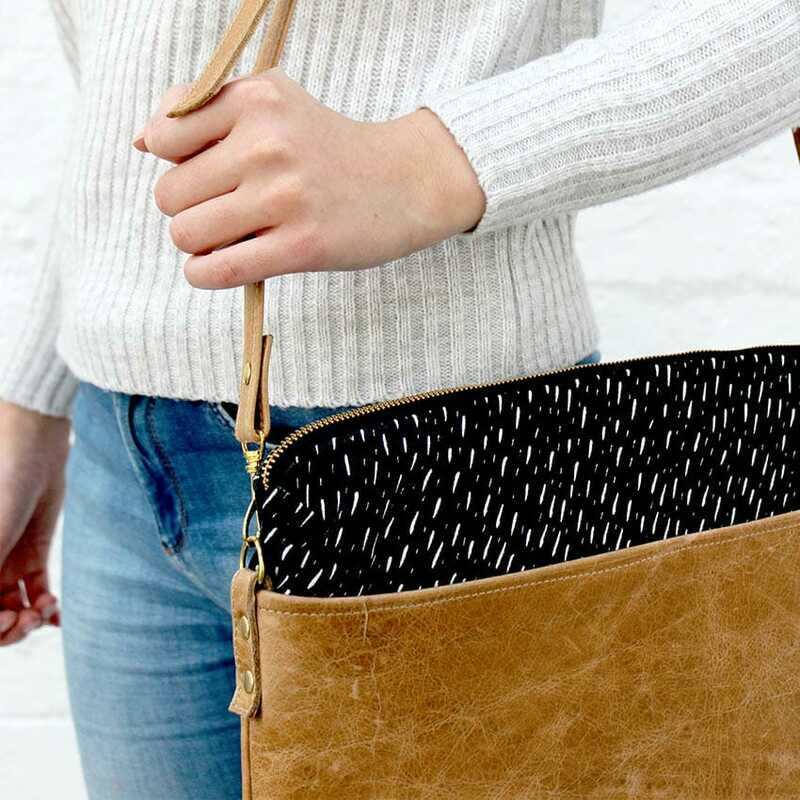 This inspired our shopper, basically a tote bag with a larger base. 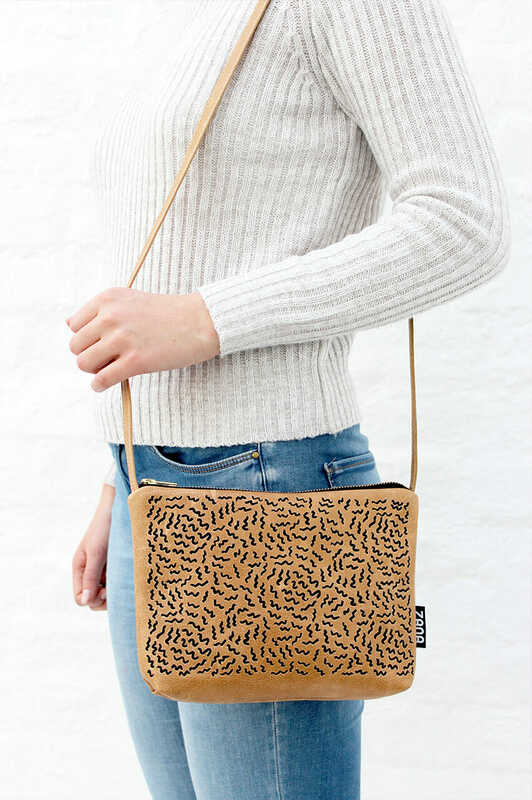 Great casual bag for going to work, gym, shopping, picnics or a quick change of clothes. Available in the four designs below. 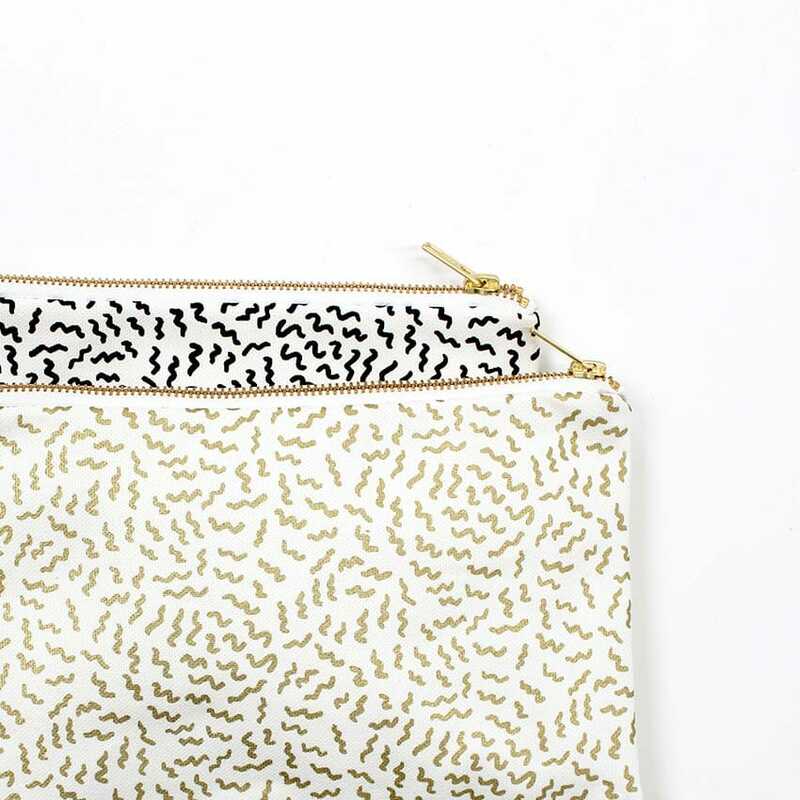 Thirdly our leather embroidered clutch became super popular and many were asking for it in a bag form. So we made it happen, along with a ‘ Buzzed ‘ design. They are honestly beautiful to look at and we are so excited to have them in our range. 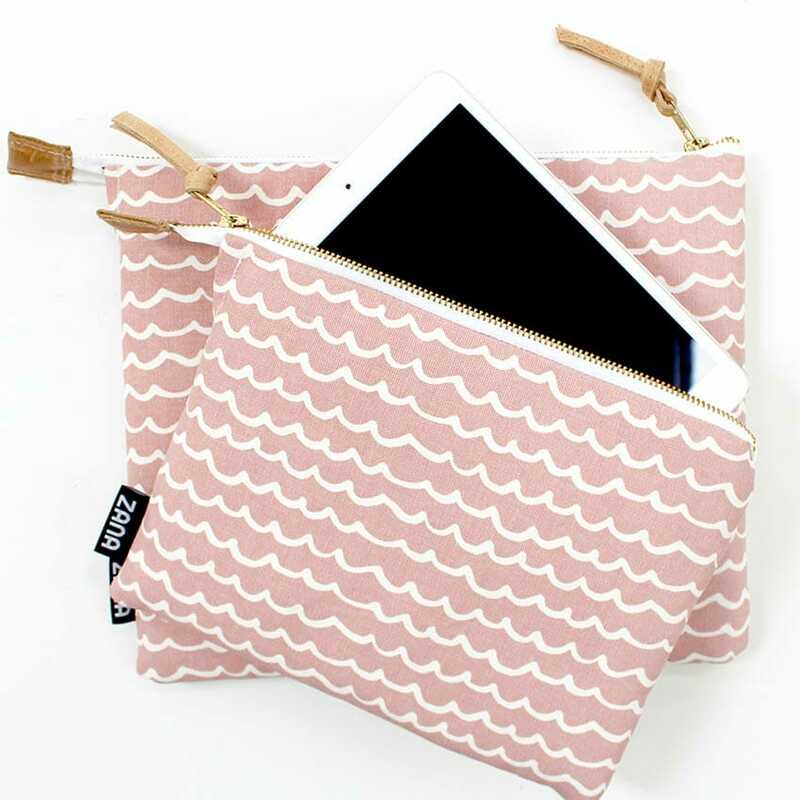 Other newness includes laptop sleeves, pouches and soft pots in a few fresh designs. Also finally a few new iPad & iPad mini options. Right now, these new products are being sold exclusively online by us. Over the next few months we hope to have them in the shops! Thank you to everyone who made suggestions, we love your feedback! Robyn, Sue & the Zana Team.